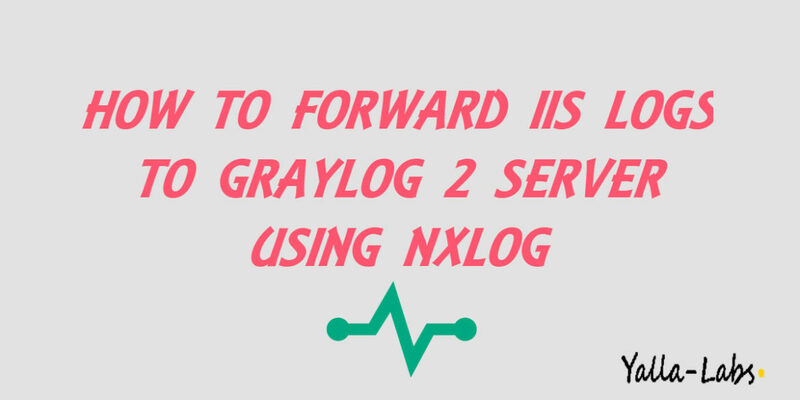 In this quick tutorial, we will show you how to collect, send and forward IIS logs to the Graylog 2 Server using nxlog. 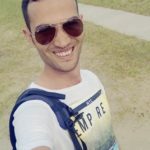 -4/ A new popup will show. 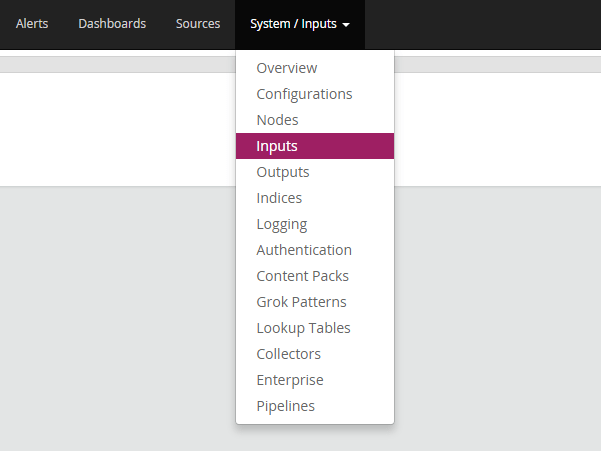 Choose a relevant Title for your input, choose the Bind address should be the IP of the Graylog machine and finaly save.